To me, April Fool's Day is just dumb in general. I never found it funny, even growing up, because I thought it was mean to play jokes on people. However, just because I don't like it doesn't mean no one is allowed to participate! 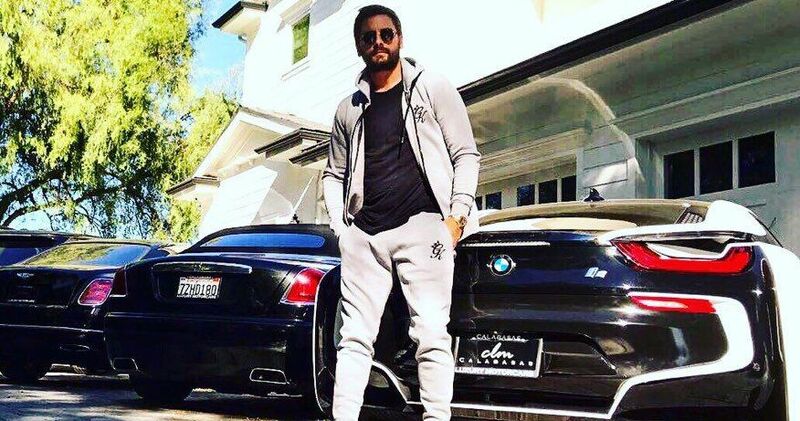 Celebrities have started making elaborate posts and pranks on April Fool's Day, and often they're hard to differentiate from real life. 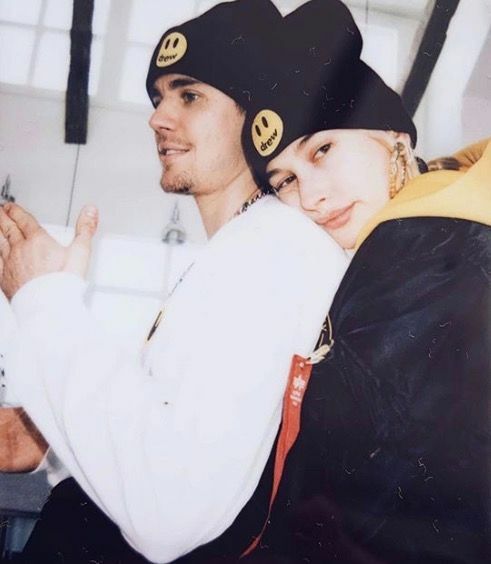 One celebrity couple who partook in the joke day are the Biebers, Justin and Hailey, who teased everyone with an ultrasound on Justin's Instagram page. 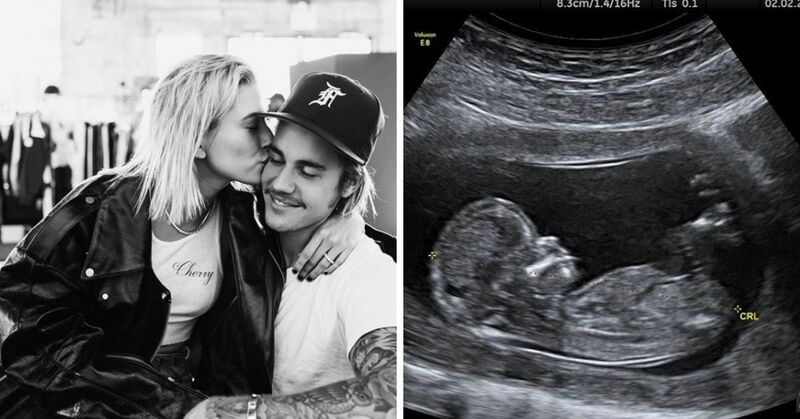 He then followed that up with a post captioned "If U thought it was April fools" accompanied by three pictures of his wife Hailey seemingly getting an ultrasound. 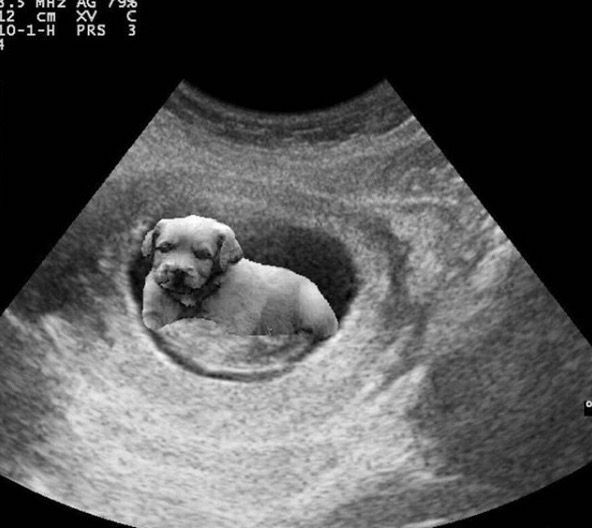 Then, he posted another sonogram, this time with a puppy in the middle, and captioned it "Wait omg is that a,,, APRIL FOOLS"
At first glance, the posts seem pretty harmless. 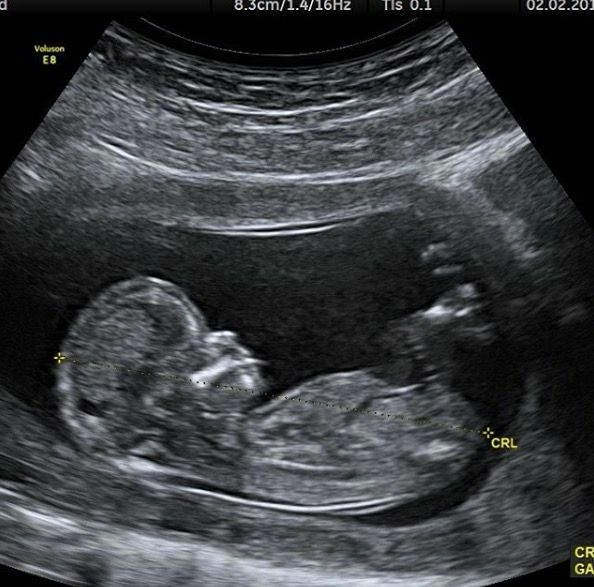 Pretending you're pregnant on April Fool's Day isn't a new thing by any means. However, many people took offence to the Biebers' prank, calling it insensitive to those who cannot conceive. "of course justin bieber will think a pregnancy announcement would be funny on April fools," Amy Brown wrote on Twitter. "esp so when 1 in 7 women have had a miscarriage. 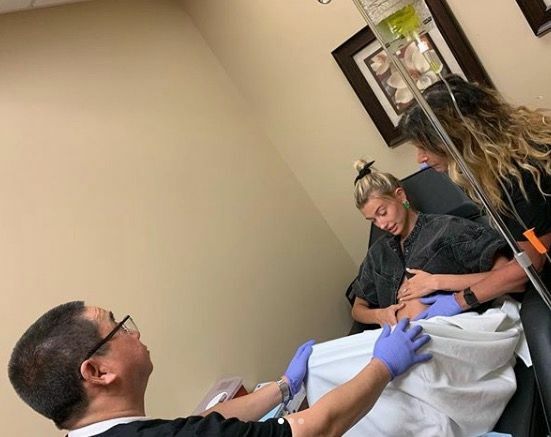 not to mention those suffering from infertility"
"Justin Bieber lying about Hailey being pregnant is beyond disrespectful," someone else said. "1 in 4 women suffer from infertility, miscarriages, still born babies. 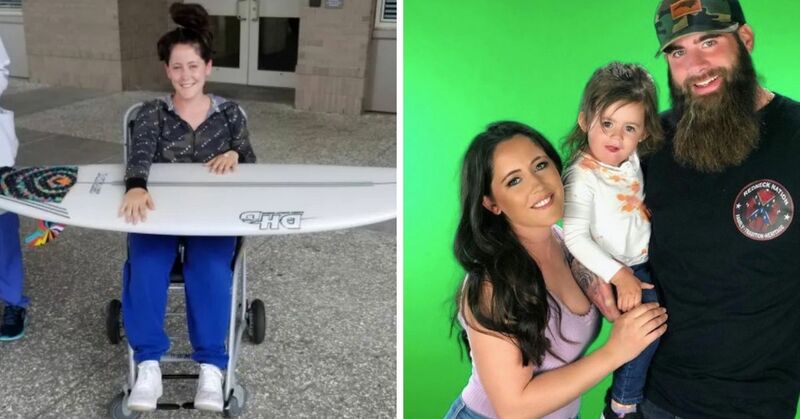 How f****** disrespectful, April fools or not, fake pregnancy announcements are f****** disgusting. Are we still doing this in 2019?" There’s always gonna be people offended, there’s also people who don’t take jokes very well, I am a prankster and it was APRIL FOOLS. I didn’t at all mean to be insensitive to people who can’t have children. A lot of people I know, their first go to prank on April fools is telling their parents they are pregnant to get a big reaction. But I will apologize anyway and take responsibility and say sorry to people who were offended. I truly don’t want anyone to be hurt by a prank.. it’s like when I shoved cake in my little sisters face for her birthday expecting her to laugh but she cried. You sometimes just don’t know what will hurt someone’s feelings not to compare pregnancy with cake in the face but it’s just to paint the picture of not knowing what will offend. Some might have laughed but some were offended .. I think With pranks u sometimes have to roll that dice. It's a bit of a weird statement from The Biebs, as it wasn't really an apology, despite him saying he'll take responsibility for his actions. He then goes on to compare his prank to that of shoving cake in his sister's face, which is strange, but pretty on-par for the international superstar. In the end, the Biebers probably won't lose much sleep over this controversy. They'll move on with their lives and continue making millions of dollars. They might re-think any plans for next year's prank, though. Do you think their pregnancy joke was insensitive?